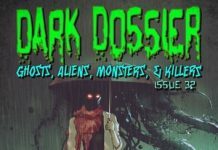 I’m pleased to announce that my short-story, Smoke Monster, has been published in the 17th issue of the American horror magazine, Dark Dossier. I’d first and foremost like to thank Jamie Evans, the magazine’s founder, for becoming the first editor to choose a tale of mine for official publication. 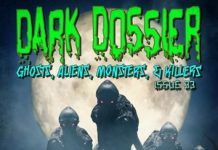 I’m honored to have my story featured alongside more than ten others, written by both veteran and emerging writers, in this Halloween issue. 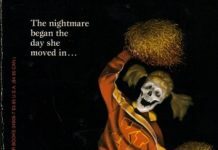 The list of contributors include myself, Kev Harrison (who recently had another yarn published in Below the Stairs – an anthology featuring the likes of Clive Barker, Ramsey Campbell, etc. ), Russell Dorn, and many more. So have fun checking out the magazine. 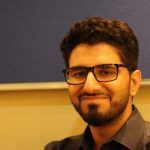 I’ll attach two links at the end of this article for you to make the most out of your reading and/or writing.